Squeeks & Snort opening Pret Arête (21/22R) at the Junkyard during the Tradathon in Waterval Boven. Pic by Gustav. 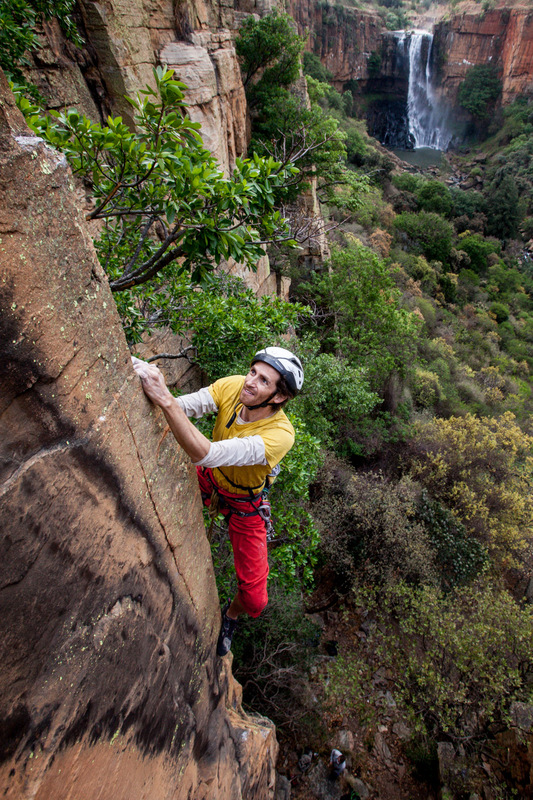 Squeeks & Snort opening Fret Arête (22R) at the Junkyard during the Tradathon in Waterval Boven. Pic by Gustav.